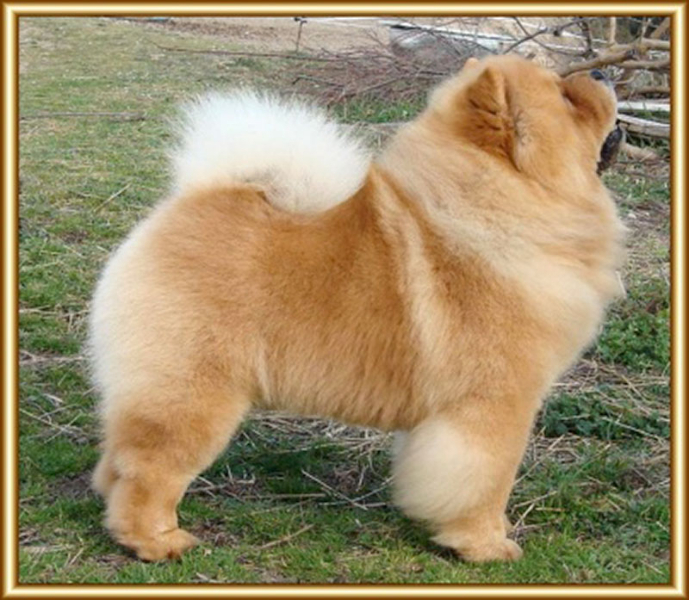 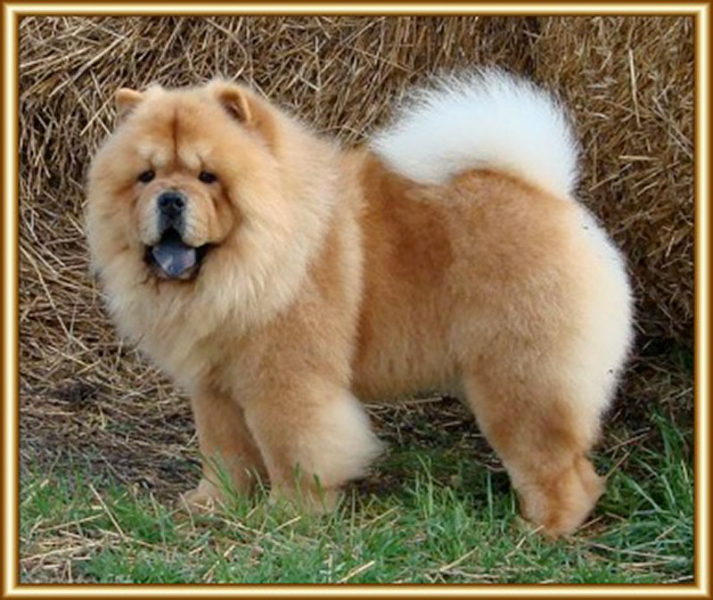 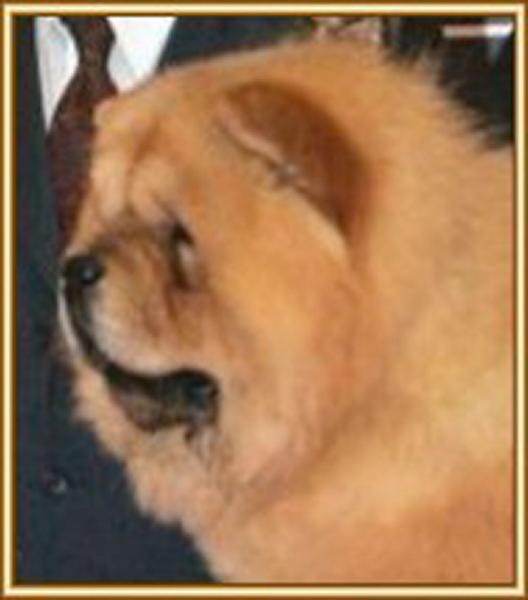 Sugar was born in 2003 in Canada in the famous chow kennel Mi-Pao’s . 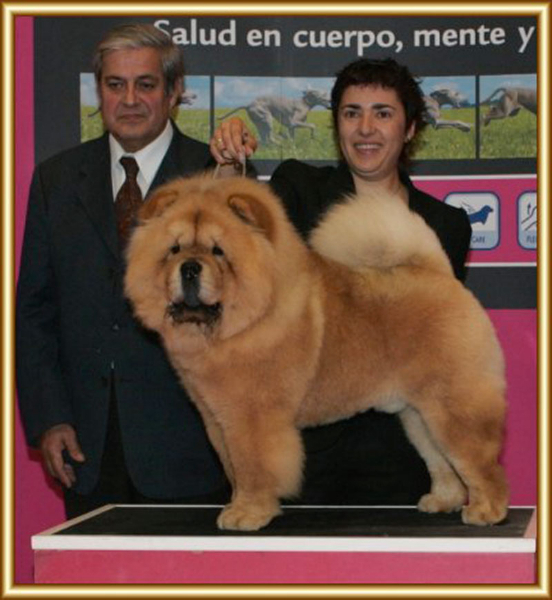 The day that he arrived in Spain and went to the airport to pick him up, we were speechless .. was the most beautiful puppy we had ever seen!. 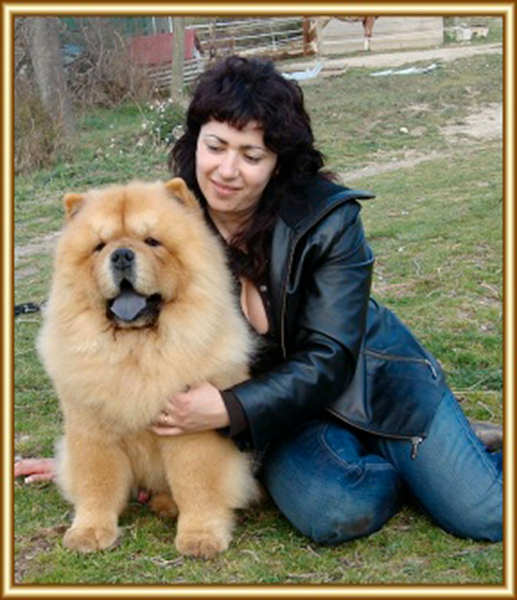 I have no words of thanks to his breeders Paul and Minnie for this wonderful gift that still continues to drive our kennel. 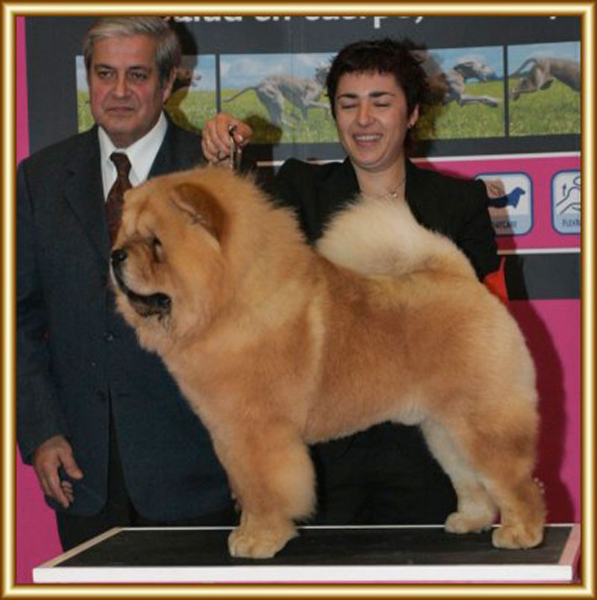 Sugar is the father, grandfather and great-grandfather of great champions scattered countless countries, contributing to the improvement of our race and blood being valued by the most prestigious current breeders.. Sugar is a champion of Spain, France, International, Portugal and Gibraltar, as well as multiple group winner and best in show, along with Damien, are the most awarded chows “Perros De Bigo”. 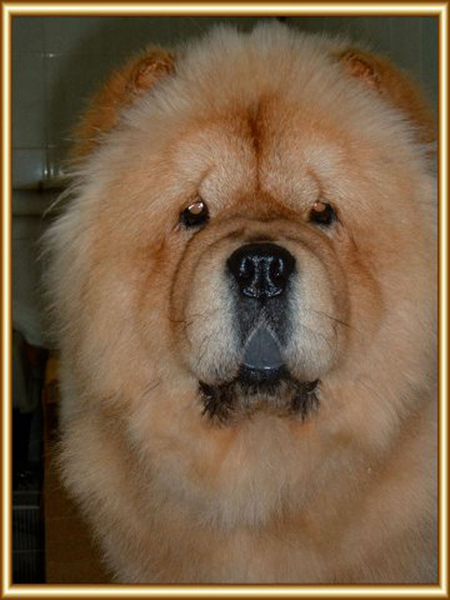 Currently enjoying a wonderful life and relaxed, enjoying his maturity and away from exposures.